Need a dumpster? At Driveway Dumpsters, you’ll find fast, friendly, affordable dumpster rentals from people who have been serving you and your neighbors for over a decade. 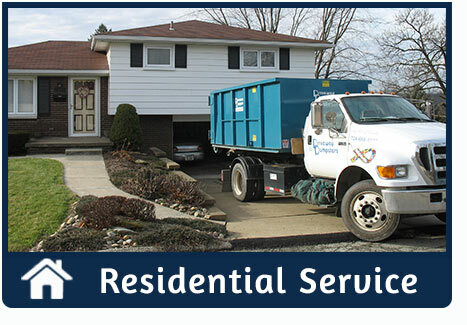 We’re local, and “we’re at your disposal,” providing roll off dumpsters throughout the Pittsburgh area, including Westmoreland and Allegheny Counties. Instead of putting a big, beat-up dumpster on your property, we deliver neat, perfectly sized roll off boxes that fit in your driveway and make clean up of remodeling, home improvements, and trash removal a breeze. You can even open the tail gate and walk your trash right in. Our downsized, 10 and 15 cubic yard roll-off boxes are less expensive. Efficient, but not small: great for jobs from 2 to 7 tons. Onsite within one to two days of your call. Our dumpsters are driveway safe. No late fees. Our customer service is second to none. Always someone friendly to talk to and to deal with on site. 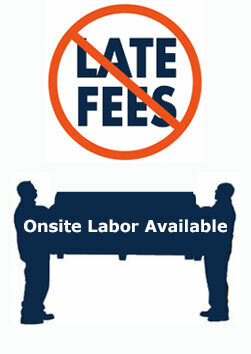 Onsite labor for loading provided as needed (extra charge). 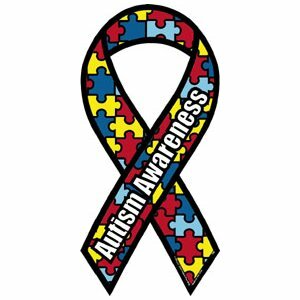 We’re fully insured and licensed by the Department of Environmental Protection, and by Allegheny and Westmoreland County Health Departments. By using smaller trucks and dumpsters, we can negotiate alleys and driveways, setting the box closer to your cleanup for easier trash removal. 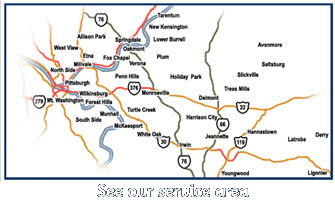 Give us a call today at 412-760-1468, or complete our contact form. 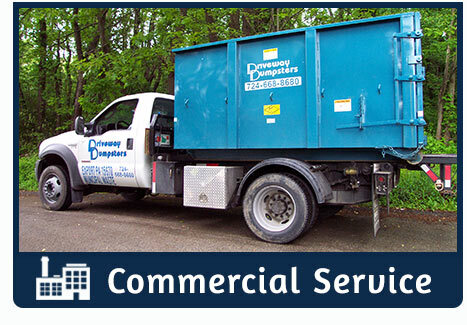 We’re here to help you with your trash removal needs, so don’t hesitate to learn more about our Dumpster Rental Services, Pricing, commitment to Safety, and where we provide dumpsters. We even have a Frequently Asked Questions page.